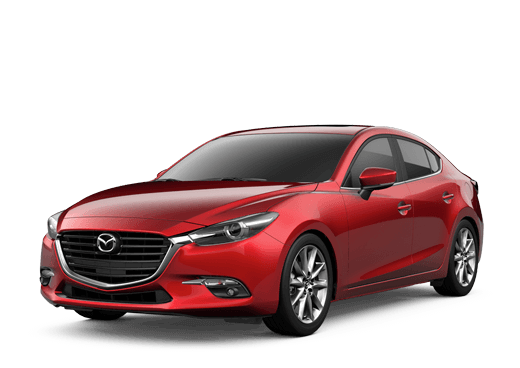 The new 2019 Mazda CX-3 has undergone a number of new changes both inside and out, offering drivers near Prescott, AZ more style, comfort and performance. Keep reading to learn more about the new 2019 Mazda CX-3 ahead of its release! The 2019 Mazda CX-3 features a 148-hp, SKYACTIV®-G 2.0-liter with a SKYACTIV-DRIVE six-speed automatic transmission and Mazda G-Vectoring Control. 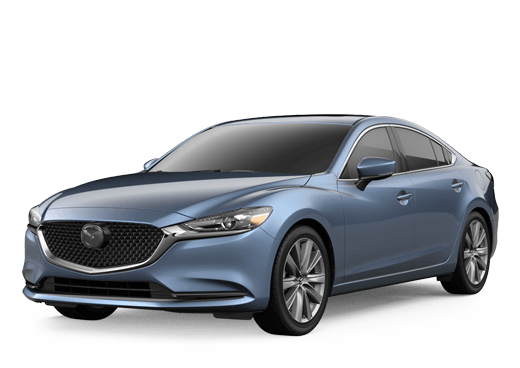 All base (Sport) models include standard Blind Spot Monitoring with Rear Cross-Traffic Alert, alloy wheels, Bluetooth connectivity and a MAZDA CONNECT infotainment system, among others! The 2019 Mazda CX-3 is offered in three trim levels: Sport, Touring and Grand Touring. Each trim level offers drivers a unique set of standard and available features and packages. Fill out the quick and easy form on this page to be one of the first notified when the new 2019 Mazda CX-3 rolls into the Galpin Mazda showroom! Reserve the New Mazda CX-3 Now!